Praise the Lord His love will call. For Jesus is e’er in sight. And point out that shelter’s there. 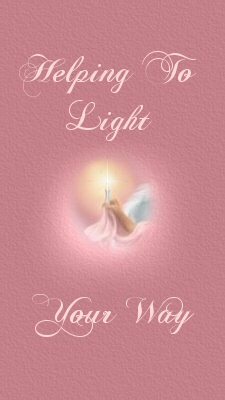 God’s angel of light glows bright. 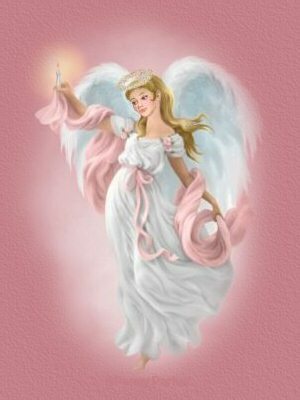 Special angels shine God’s smile. Praise the Lord how I am blessed.